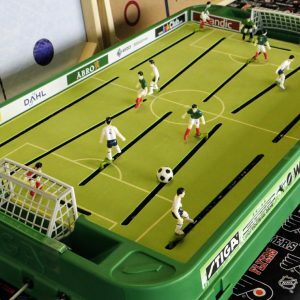 Rodwarriors offers old-school games for kids who don't want to grow up! 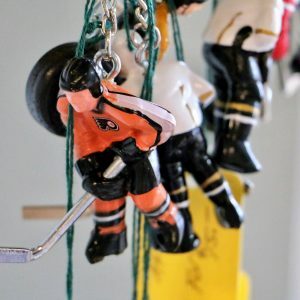 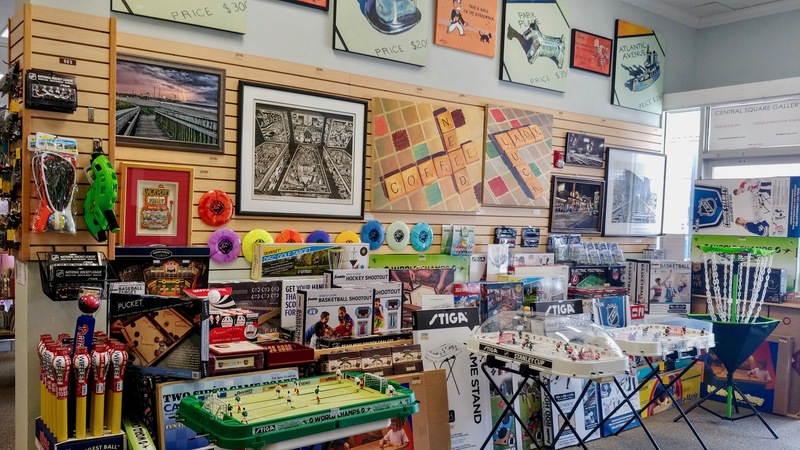 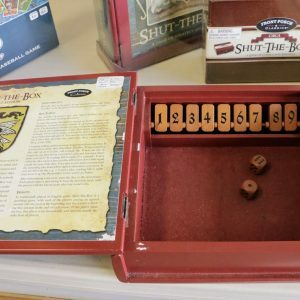 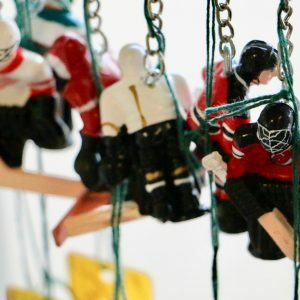 Our shop features table-top mechanical toys (including STIGA table hockey and soccer), Carrom, and Front Porch Classics. 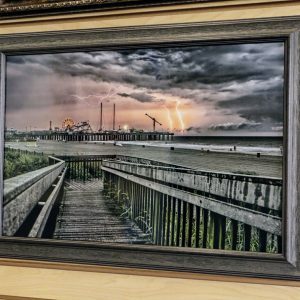 Plus, we carry a curated selection of fine art that complements any game room.